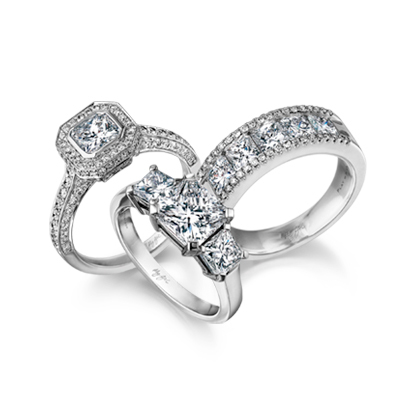 Are you looking for jewellery stores in Johannesburg? 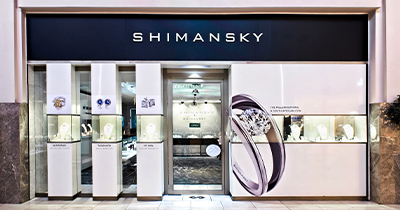 Why not visit the Shimansky jewellery store in Sandton and rest assured your special moment is safe in the hands of our experienced consultants, jewellery designs and engagement rings of unparalleled quality and gems of incomparable beauty, each hand-picked by owner Yair Shimansky himself to ensure his pieces exceed your every expectation. 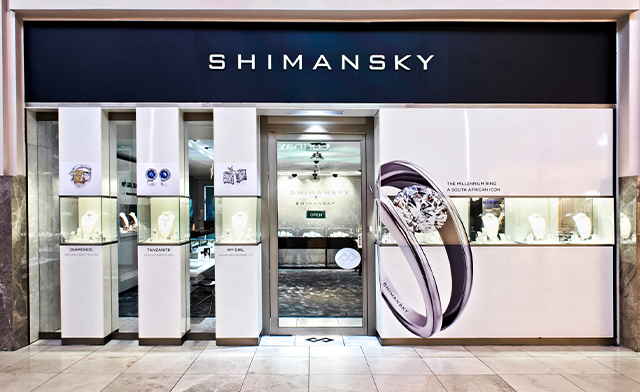 Shimansky’s flagship jewellery store initially opened its doors in Sandton City in 2004 and has recently moved to Nelson Mandela Square, Shop L57. 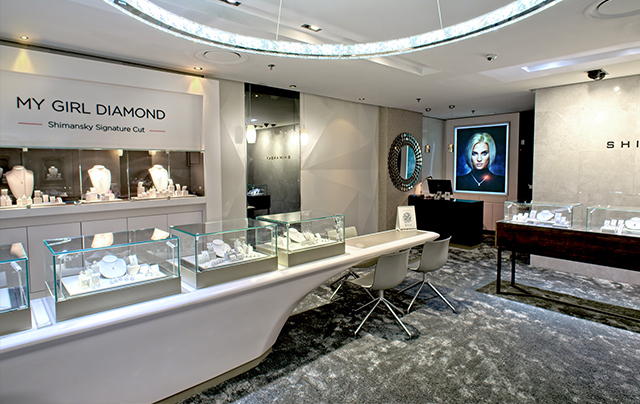 The new-look concept store offers shoppers an array of Shimansky exclusive designer diamond and tanzanite jewellery collections such as the Millennium, Two Hearts, Evolym, “I DO” diamond engagement ring, Ayanda – The Queen of Tanzanite, My Girl diamond collection and rare, precious natural fancy colour diamonds. 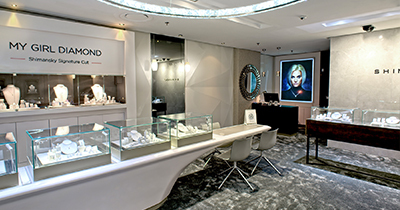 Discover and try our signature jewellery collections on at your leisure in the comfort of our luxurious jewellery boutique, where the Shimansky expert consultants will be delighted to meet you and assist in choosing the perfect creation for yourself or another. 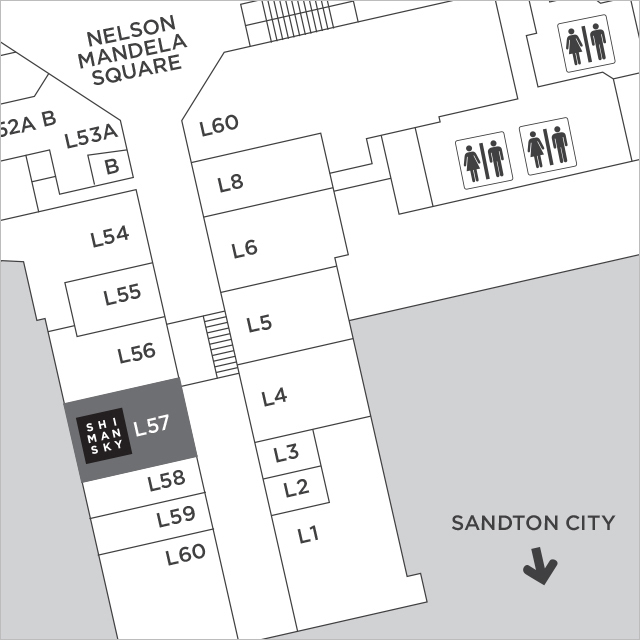 A true sensory experience, Nelson Mandela Square is conveniently located in the business, leisure and lifestyle suburb of Sandton in Johannesburg, also known as “Africa’s richest square mile”. 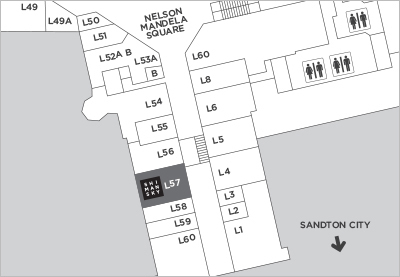 Home to some of the world’s prestigious and most elite designer fashion, luggage, jewellery and homeware brands, Nelson Mandela Square is Johannesburg’s most upmarket shopping destination and a tourist attraction that offers a diverse, world-class shopping experience to locals and Joburg visitors alike. 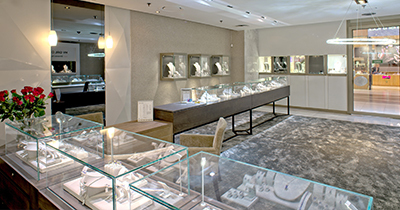 We look forward to welcoming you to the new-look Shimansky jewellery store in Johannesburg, Nelson Mandela Square and assisting you in finding that one special Shimansky creation to impeccably reflect the beauty and perfection of the occasion that brings you to our store. 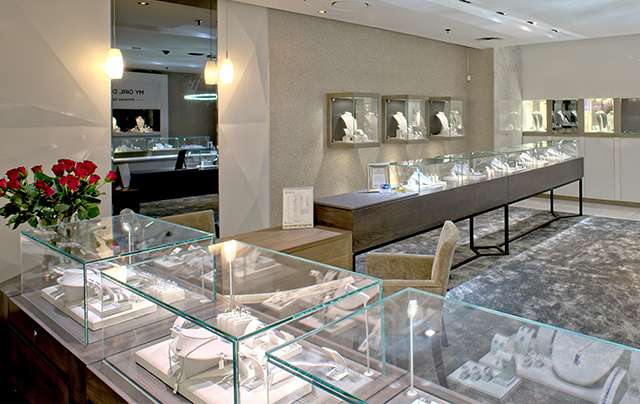 With handcrafted engagement rings, wedding bands for both men and women, tanzanite and diamond necklaces and wrist bracelets, the pieces in our Sandton jewellery store are available in Platinum, 18K Yellow Gold, White Gold or Rose Gold, so you’ll be sure to find your personal Shimansky soulmate in stores.